Home Providers Heather M. Thomas M.D. Dr. Thomas’ areas of clinical interest include the treatment of individuals with cystic fibrosis, swallowing dysfunction and silent aspiration, asthma, evaluation of the airway via flexible bronchoscopy and general pulmonary conditions. Dr. Thomas is a member of the Aerodigestive Multidisciplinary team working to assist children with complex diagnoses involving the upper airway and digestive tract. 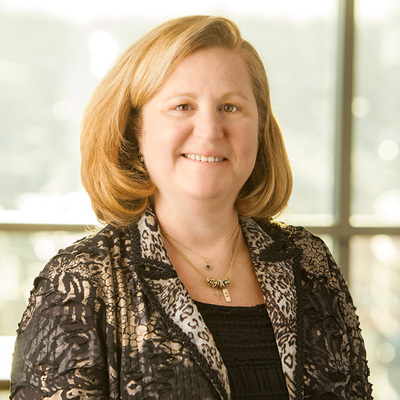 She is the Pediatric Pulmonology Fellowship Program director and associate Cystic Fibrosis Center director. Dr. Thomas is an associate professor of Pediatrics at UNMC College of Medicine.